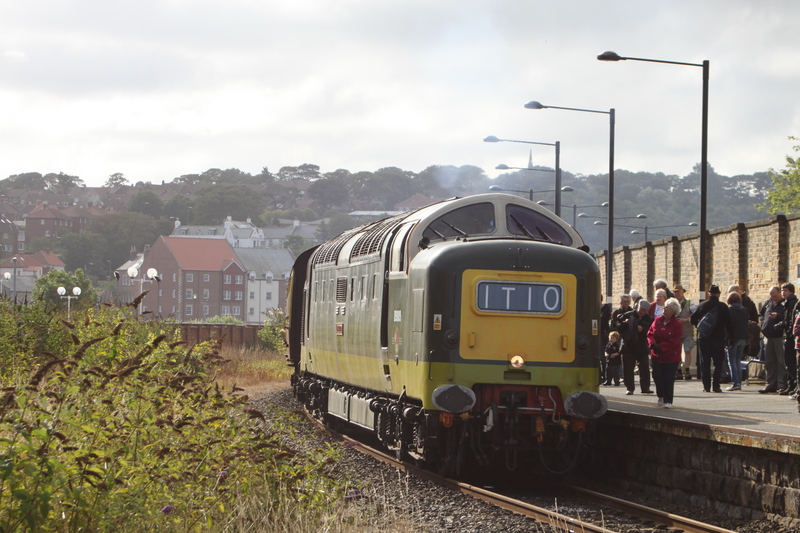 D9009 ‘Alycidon’ ran as planned yesterday, hauling the Class 40 Preservation Society’s D335 from the ELR to Barrow Hill before the pair ‘hitched a lift’ behind another Class 40, 345, to Tyseley. This was 345′s first main line outing for three years, and we wish our colleagues in the CFPS the best of luck for future main line operations with the ‘Whistler’ which looks stunning in its early 1970s colour scheme. D9009 ‘Alycidon’ is scheduled to leave the East Lancashire Railway on November 4, when it will haul the Class 40 Preservation Society’s No. 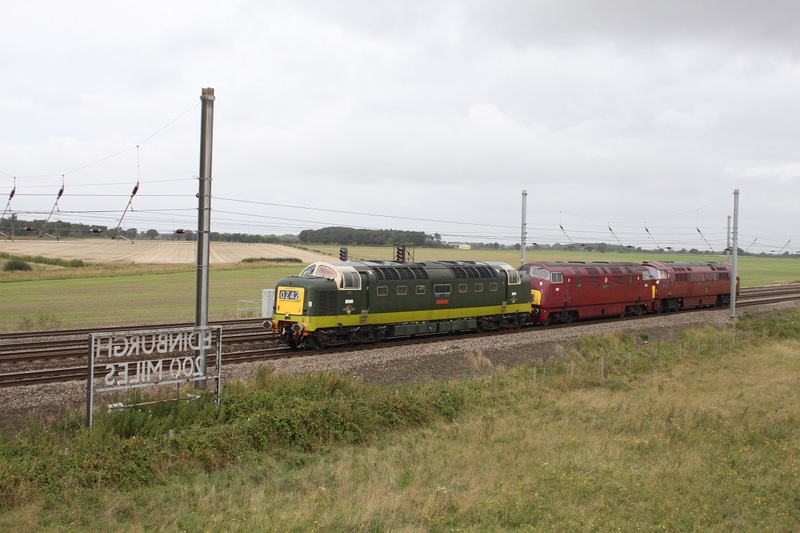 D335 to Barrow Hill, where the pair will join up with No. 345, all three locos then running to Tyseley for tyre turning. This leg will be hauled by No. 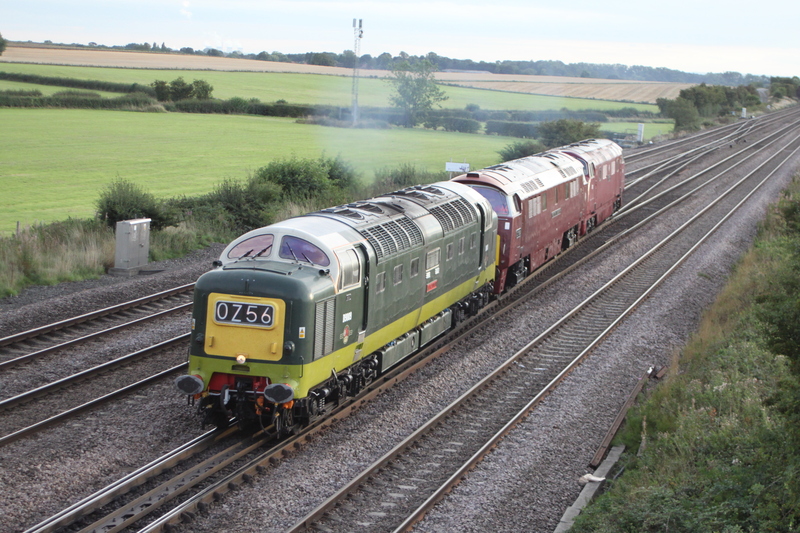 345, which is making its first main line outing for over three years – a welcome return of a Class 40 to the main line.